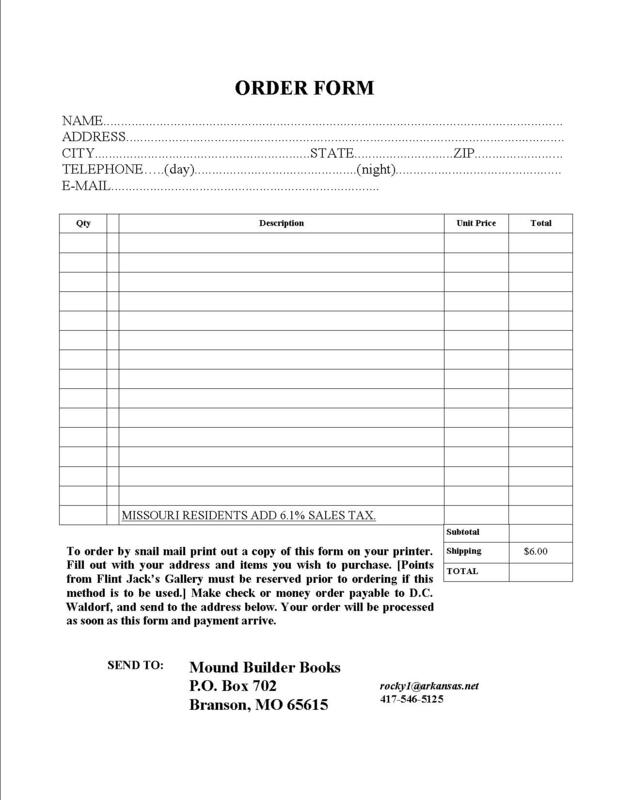 To use our printable order form click on the image to show larger picture and print off on printer! If the image is too large use the "size to fit" function in your printer controls. 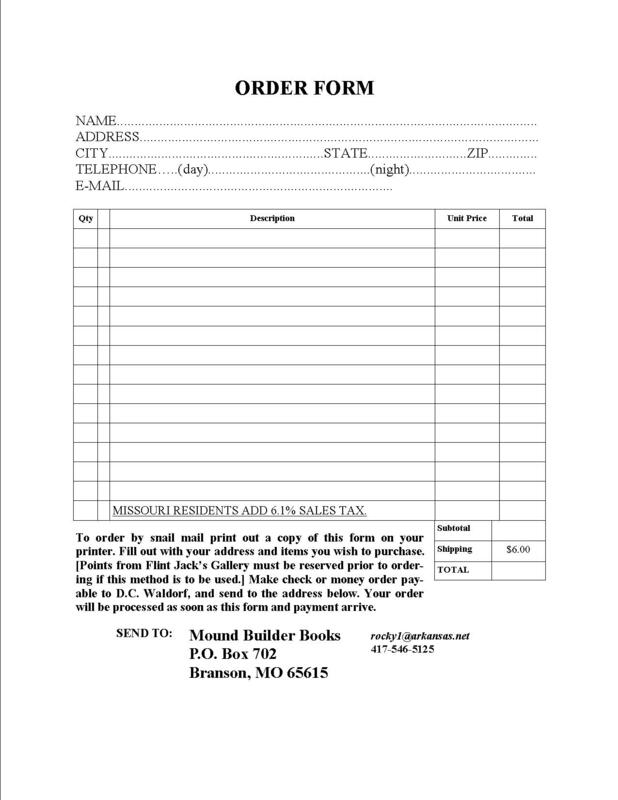 When sending check with order please remember to make it out to D. C. Waldorf.